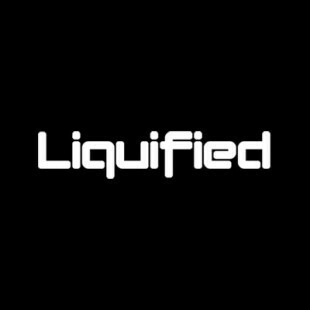 BeyondEDM has just learned of a great contest presented by Liquified and the CounterPoint Music Festival. Simply share the line-up poster on your Facebook Profile, tag CounterPoint and 3 of your friends and you could win a 4 pack of tickets that include entry to the festival and camping! Can't beat that for a few seconds of work. 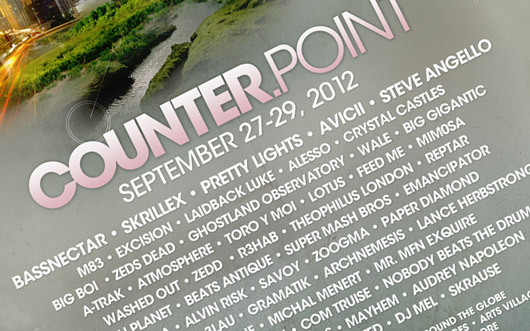 Visit the CounterPoint Music Festival website for full details and conditions. Check out our Beyond Podcast on our site and also on Itunes. We have an upcoming exclusive drum and bass podcast from Konkrete Jungle and rave legend DJ ODI, who has been a veteran of many Beyond Events. You catch BeyondEDM on Twitter, stop by and Like our Facebook page to chat about techno, house music and make fun of Skrillex.